Now don’t get all excited; this is something I started crocheting after the hot water bottle cosy, then my hand therapist told me I was forbidden to do any craft, as it is too intense for my injured hand. I think I must be an addict because, even bringing it out to photograph today, I couldn’t help doing a row as they are very short. It couldn’t really hurt, surely? By the time I would have finished one teeny row my hand would barely even recognise that I’ve done anything, would it? Stupid! So I’ve got to put it back in the craft box and not even look at it. My post title is apt isn’t it? On the positive side my hand is definitely improving, it’s a really slow process but I’m gradually using it more, without lasting pain. Apparently it can take six months to one year to settle, so I’m now expecting to be able to crochet again next Easter…woohoo, bunnies and chicks here we come! Ohh, but isn’t aran yarn great? That and a chunky hook and a project literally flies away, finished in about five minutes! I had a look at the secondhand book area during our visit to Stowe on Sunday (I’ll do a separate post about this) where they had put together a seasonal shelf. They weren’t necessarily all Christmas themed books, but any with December, winter or snow in the title, or an appropriate cover. I love this type of thing, it’s just so thoughtful and creative. The shelf looked really appealing. I wish I’d taken some photos, but to be honest I was too busy browsing the books! The Snow Rose is the book I chose, despite knowing nothing about the author, but I seem to have picked a goodie. A woman is running away from someone or somewhere, with her young daughter in tow. She has become the guardian of a very large dilapidated old country house in the middle of nowhere. Instantly you are alert as to why. Is she a reliable narrator, I keep wondering? Plus the house may hold some mysterious secrets of its own, and what about the two elderly sisters who live in a cottage nearby. What is their connection to the house? I’ve only read seven and a half chapters and I’m gripped! 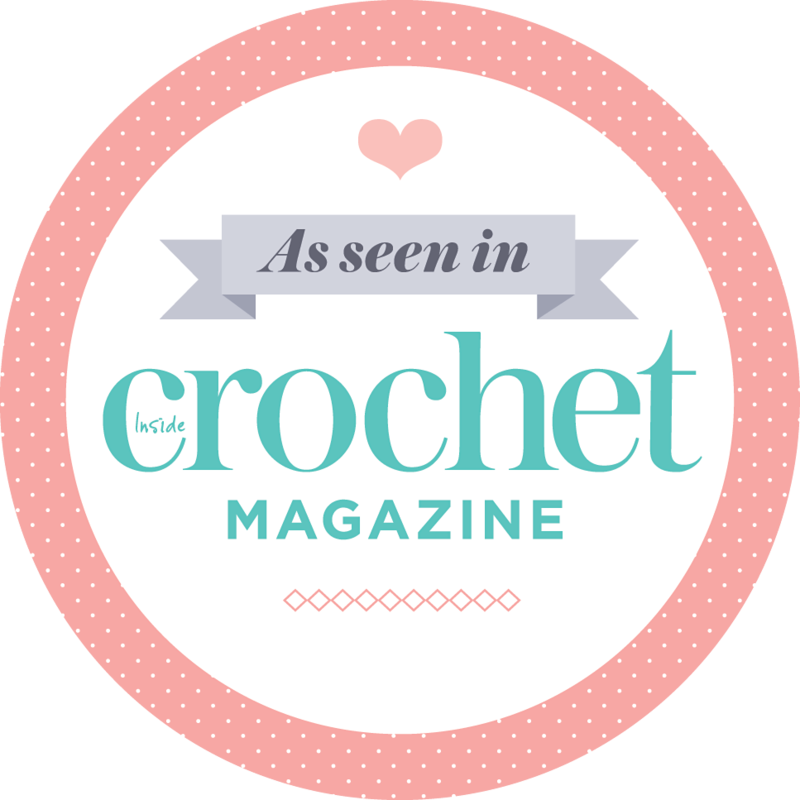 Another crochet lover addict and I enjoy similar books, we often post pics of them on Instagram. The other day we both looked up each other’s current read, and commented that they looked good, so I suggested we do a book swap. She agreed, so I already have one of my next reads lined up. Isn’t that nice? A good book, hot chocolate with as many mini pink and white mini marshmallows as I can sprinkle on top and there’s a pretty perfect winter evening. Are you reading anything good at the moment? Anything you would recommend? Joining in with Ginny’s December Yarn Along.